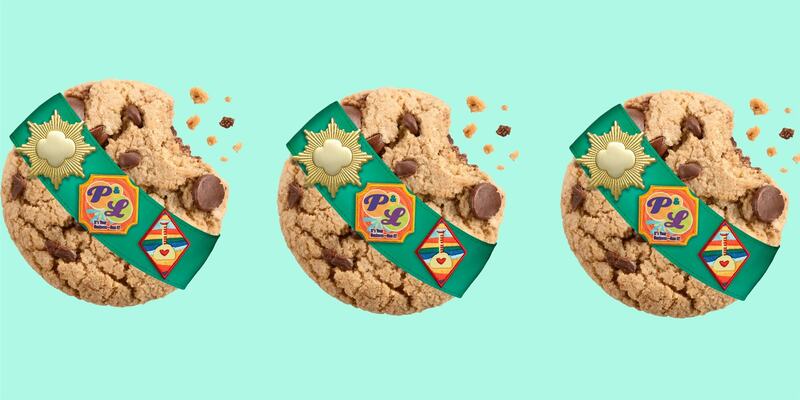 Who doesn’t love Girl Scout cookies?! Carter and Higgins certainly does! In order to show our appreciation for Tulsa First Responders, this year we will be buying cookies for them. Help us say thank you to these amazing men and women keeping our community safe. Girl Scouts: Come into the office and we will buy 2 boxes of cookies from you! Bring in your whole troop and we will buy 3 boxes from each Girl Scout. Carter & Higgins Orthodontics is excited to partner with your troop for fun and dental health activities! Our team can help you earn a small business badge, self respect petal, or another badge if you prefer. We will do our best to accommodate. To schedule a visit for your troop call the office at 918. 986.9986 or email info@carterandhigginsortho.com.